Jim has made a nice job of his build, which he documented here. 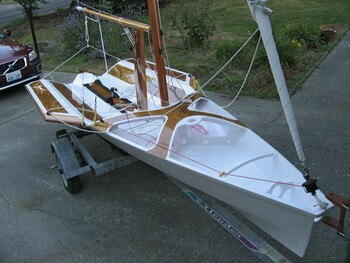 The newest dinghy design, modern performance skiff concept with some traditional touches. 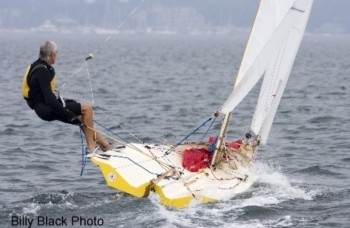 Grow your sailing skills without changing boats - 3 rigs in 1 boat.